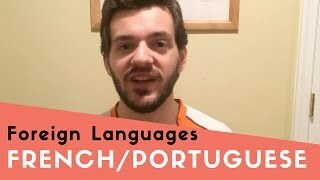 An American man talks about two foreign languages he'd like to learn and why he'd like to learn them. 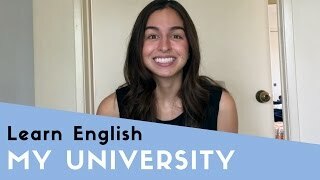 A young American university student talks about the pros and cons of her school. 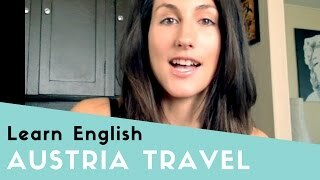 An American woman talks about the country of Austria. The nicest place she's ever traveled to. 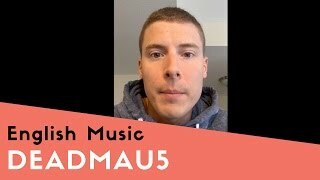 An American man talks about his favorite musical artist, the house music producer, deadmau5. 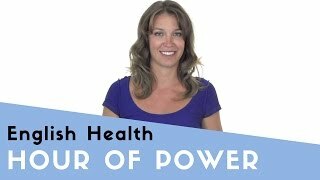 A Canadian woman talks about how she personally tries to stay healthy and in good shape. 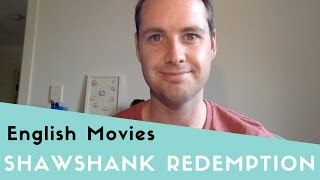 An Australian man talks about his favourite movie, The Shawshank Redemption. 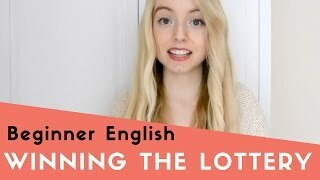 An Irish woman talks about the things she would do and buy if she ever won the lottery. 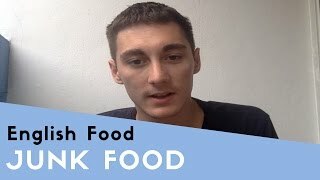 An Englishman talks about eating burgers, pizza, kebabs and enjoying food that is typically unhealthy. 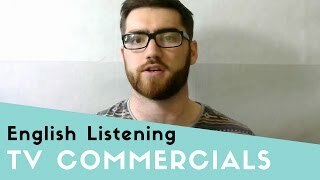 An Englishman talks about the best ad he's seen on TV recently. 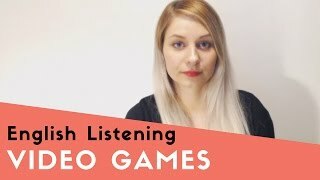 An Irish woman briefly describes her two favourite video games, 'Ori and the Blind Forest' and 'Uncharted 4: A Thief's End'.